The demand for organs far outstrips what is available, leading to illegal trafficking in organs all over the world. With Europeans travelling to other countries to receive one of these illegally harvested organs, it also forms a challenge for the EU. The EP's public health committee and human rights subcommittee held a workshop on 21 April dedicated to organ harvesting in China to discuss these issues. However, MEPs warned that the problem was not limited to China. Representatives from the Chinese authorities were invited to the workshop, but were not able to come. The workshop was opened by German EPP member Peter Liese and Slovakian EPP member Miroslav Mikolášik. Until 1 January 2015 organs were removed from executed prisoners in China without their consent and transplanted. "Although the situation has improved slightly, the secrecy over death penalty figures and organ transplant statistics are made it so far very difficult to gain an accurate picture", said Jöelle Hivonnet from the European External Action Service. Both MEPs stressed the situation in China also represented a problem for the EU. Liese said: "There are apparently European citizens that travel to China to profit from illegal organ trade. It is a European problem and a human rights problem. Mikolášik added: “The principle of traceability needs to be respected. It’s important to note that the objective is not to single out China, because similar allegations have also surfaced in other countries." Organ harvesting is not only a problem in China, but also in South America, India, Pakistan and Egypt. 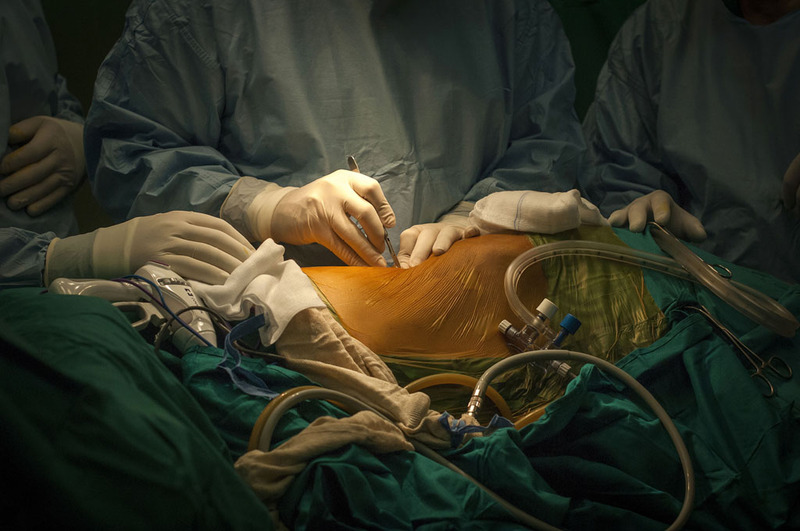 Up to one in ten transplanted kidneys has been illegally sourced and recipients pay up to €150,000 for a kidney, Marta López Fraga from the Council of Europe told MEPs during the meeting. Buyers come from North America, Saudi Arabia and Europe. German S&D member Matthias Groote said after the workshop: "We have to be aware that organ harvesting is not only a problem in China, India and Egypt, but it also affects European citizens." EU residents travel to other countries to receive an organ. “Many cases of complications with EU citizens returning from overseas with illicitly obtained organs from executed prisoners are never investigated, because physicians claim they have to maintain patient confidentiality," said Beatriz Domínguez, of the Spanish National Transplant Organisation.